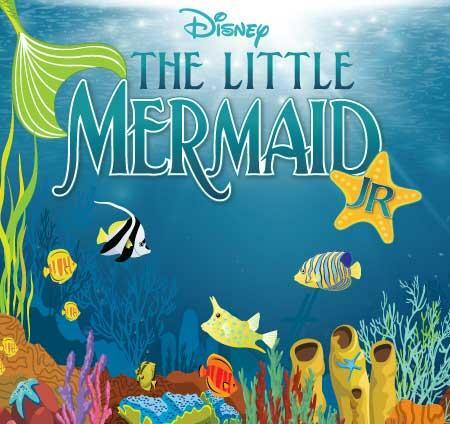 Auditions are coming up for From the Top Theatrics on March 10 (4:30-8:00) and March 11 (12-2) for Little Mermaid Jr for kids ages 8-18. We are looking for actors, singers and dancers to join us on this fun journey under the sea! We are able to accept video auditions in some cases. Rehearsals and auditions are in Kennesaw and performances are in Marietta. There is a fee as this is a theater class. All who audition will be cast in the productions. There will be a production fee of $150 per production with payment plans available. Rehearsals will be Saturdays from 4:00-7:00 and Sundays from 4:00-7:00 every week. We will follow the Cobb County School Calendar for breaks. Each production we do benefits a local charity. We will be donating a portion of our proceeds to Simple Needs GA. They work to provide assistance to families and children that are homeless and in need. Please email us at info@fromthetoptheatrics.org or visit our website http://www.fromthetoptheatrics.org for more details.